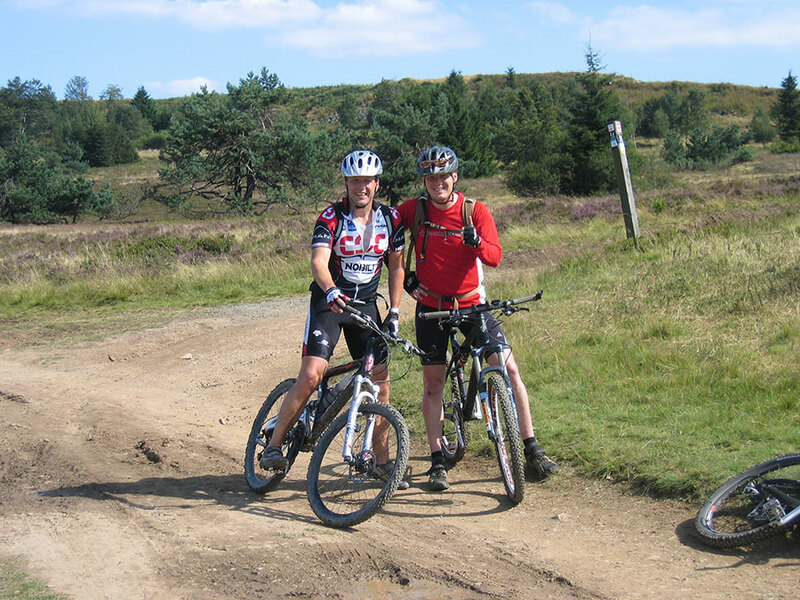 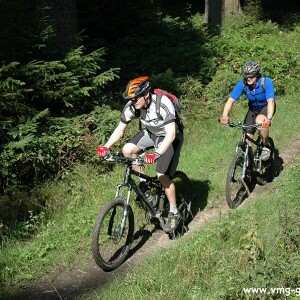 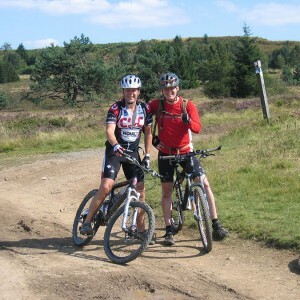 "Only" the Best Trails In The Sauerland! 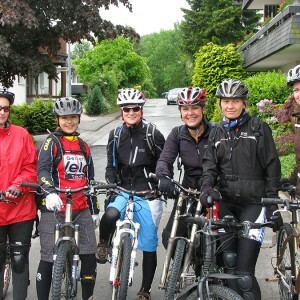 We will provide you with the best map material for tours of all degrees of difficulty in our region. 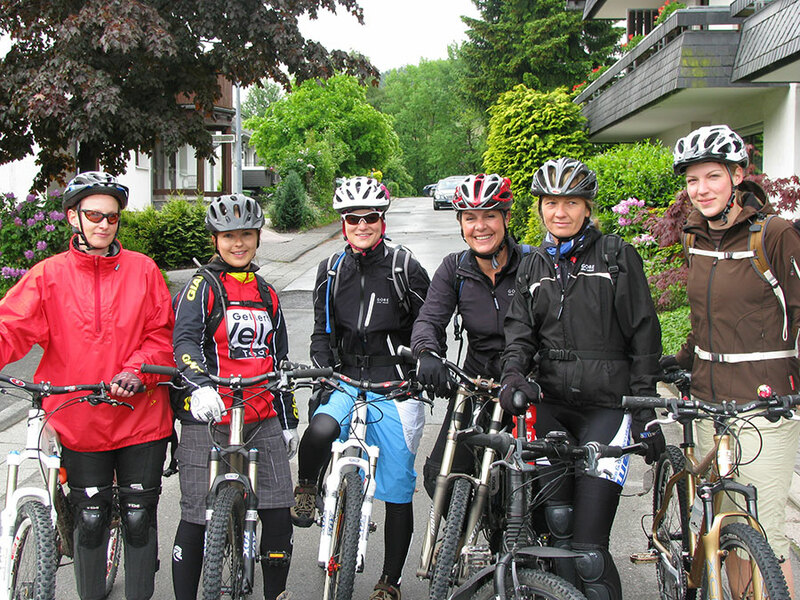 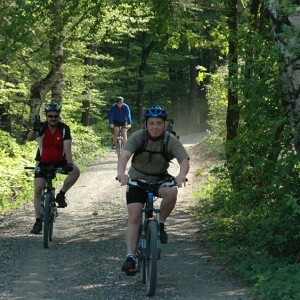 On Fridays and Sundays (and also on other days by arrangement) we offer guided bike tours with our own bike guides. 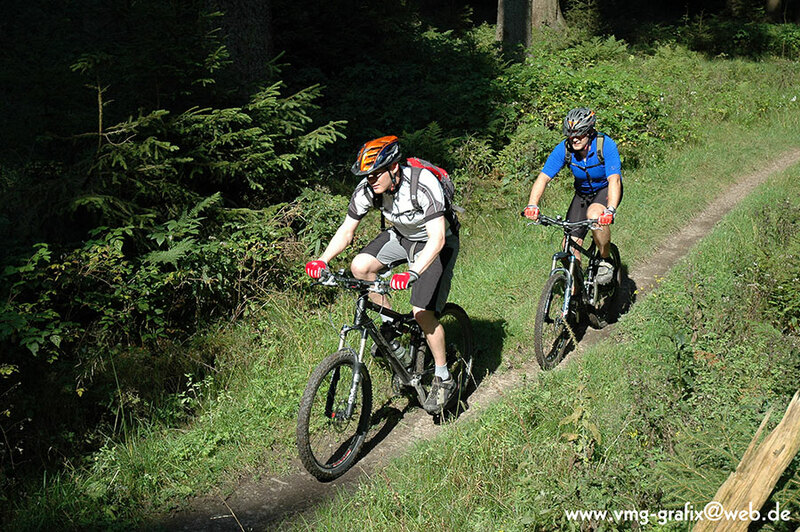 Your sporting weekend with the bike pros in Sauerland! 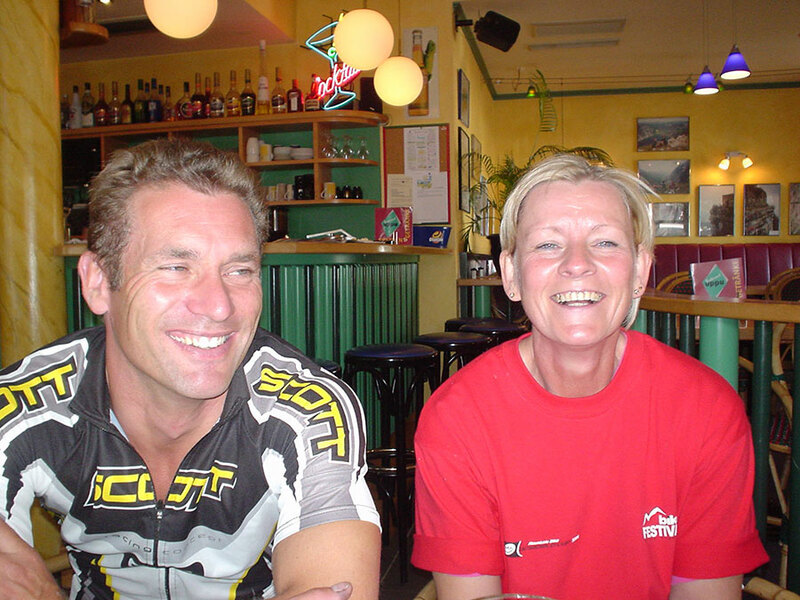 A professional, personal consultation with us is a matter of course. 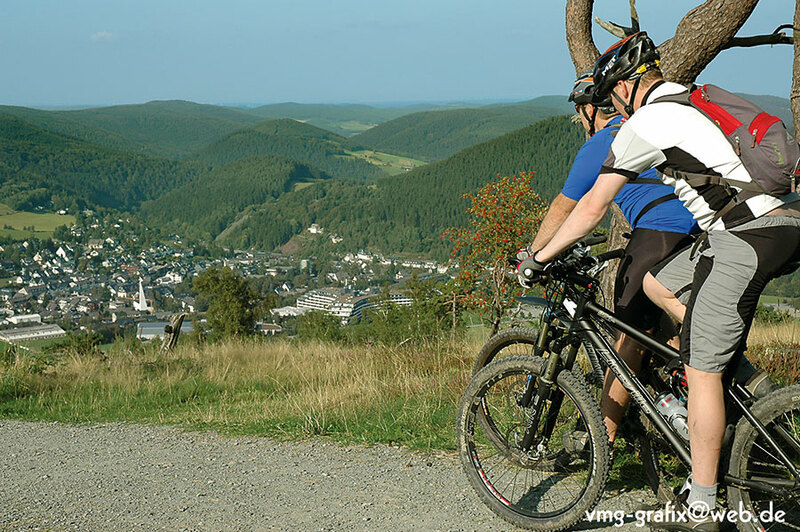 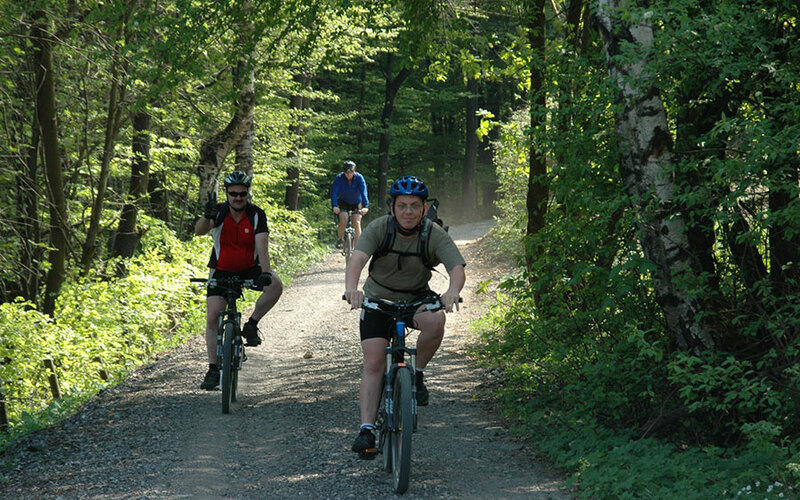 In the immediate neighbourhood of our bike station, tour bikers can embark on the gigantic net of the Willingen Bike World and the Bike Area Sauerland. 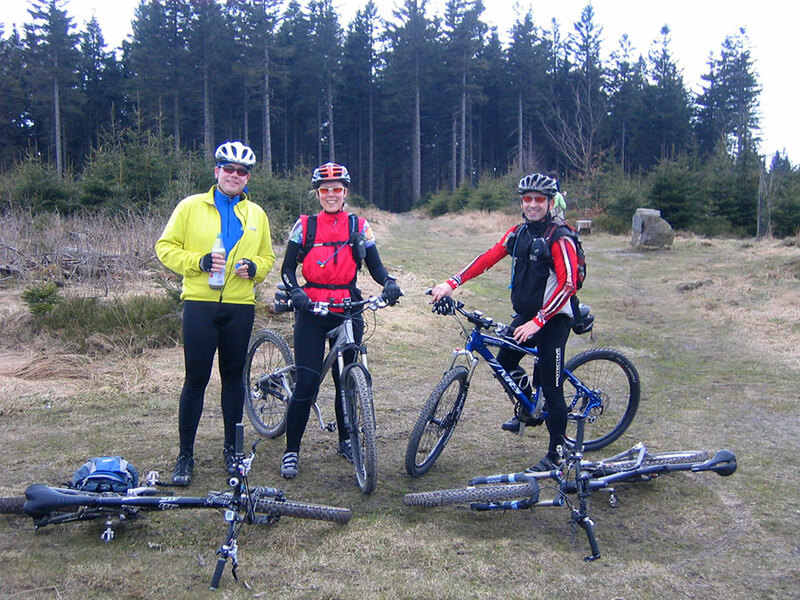 You can reach the new trail ground in 20 – 30 bike-minutes. 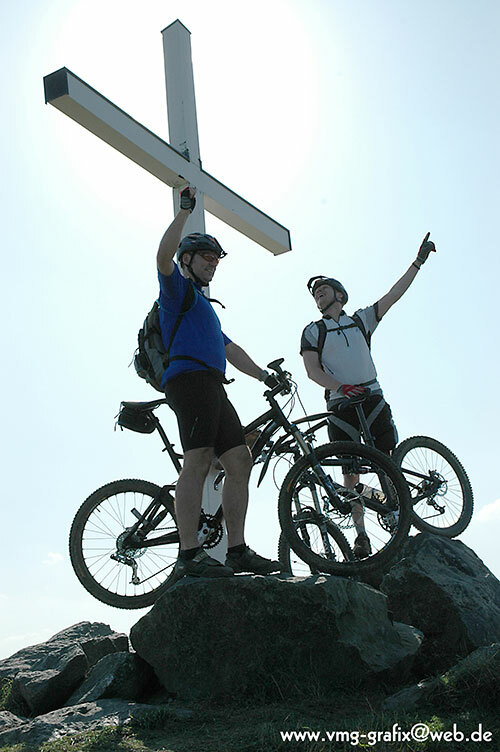 To reach the Four-Cross, Freeride and Downhill stretches, you need travel only 300 metres! 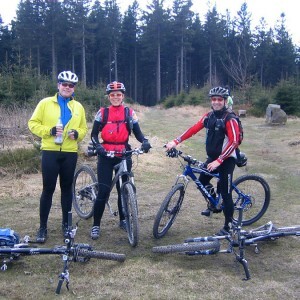 In a word: best conditions for your bike trip into Sauerland! 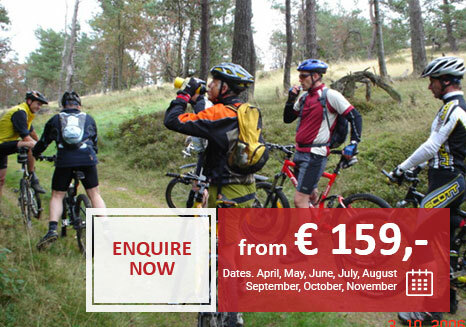 You will receive, free of charge, a high quality mountain bike backpack to the value of 40.00 Euros.